Buying a home is not something that all of us go around doing every single day, and for most people it is the biggest investment they will make in their life. 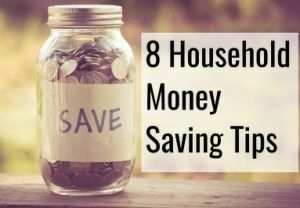 It often involves saving up for several years before finally going out and finding out in the market what there is available and what you can afford too. 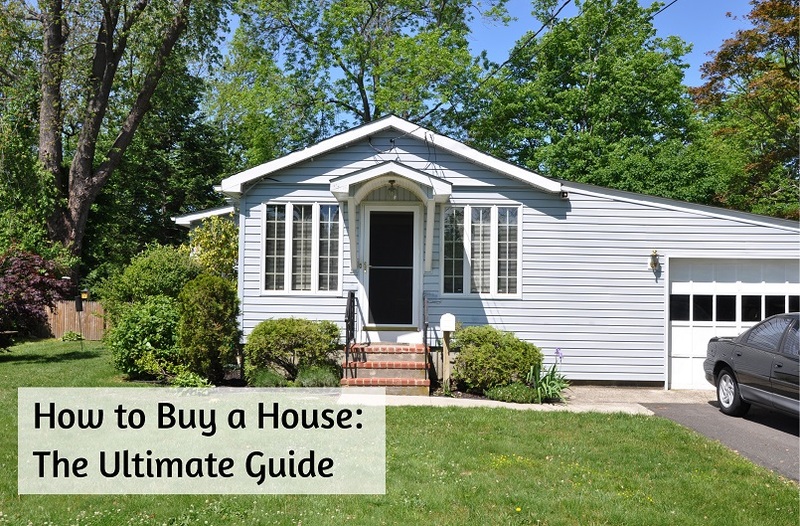 Since it’s such a significant purchase, an expensive one, and one you will probably be living in for years to come, we put together this step by step guide to give you a better understanding of how to buy a house, and hopefully not make any crucial mistakes along the way. Buying a house is an investment and a big milestone in your life, and it’s important that you treat it as such because of it. 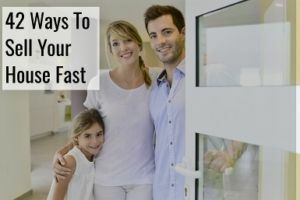 You also need to know what it entails to be a homeowner, since there are things you will need to do once it’s the case, that you may not have been used to doing before. To buy a house, what you’ll start out by needing is to actually have a down payment that you can put down for the house. It will be a fulfilling moment once you bid is approved and you start to realize that you just purchased the most expensive thing in your life ever. With it comes a list of responsibilities and a real feeling of having become an adult. Buying a home is not just time consuming, but it can be emotionally draining too, so you better be prepared. If you are prepared, however, it does not need to be a nightmare, so do your research and you’ll get out well on the other side. Careful planning goes a long way, especially with a decision this big. Take the necessary actions and a deep breath. This article might be long, but it’s packed with knowledge that will prepare you for what is ahead. The first thing you need to know is that you should a good real estate agent who can guide you through this whole process. They’re there to help you and make sure nothing goes wrong. It is also in their interest that the process goes through smoothly, as they want to close the sale too. This is how to find the right person to work with. You should of course take the necessary time to review the different agents and go with the one who seems like he or she is not the most considerate and helpful one, but also someone who has your best interest in mind. You can always ask friends if they know someone and then maybe choose to work with that person. They understand the local real estate market and know how to match that with your wishes. When you’re buying a house, it obviously involves a lot of documents and a contract that in the end makes you the legal owner of the place you just bought. You shouldn’t just sign anything, and make sure that these provisions have been included in the document. It includes such things as closing costs and home inspections, and who pays for them. A lot of the contracts are pretty standard, and then additional conditions will be added as needed. This is a sample contract if you’re buying a home. Take a look and see what you think. Discuss the different aspects with your real estate agents, and remember that you can negotiate almost anything. If you’re a good negotiator, you can get a lot more done and put into ink. If you don’t agree with some of the conditions, it’s important that you do not sign the contract. You should not feel rushed into this decision. Considering your long term needs before buying is also important, so that you end up with the house you both want and need. This is not just a project you can wing. You also should not pay more than you are willing to and make sure that you can comfortably pay for the mortgage with the budget you’ve created. If you have plans of expanding your family, it’s important that the house you buy has the space for that addition to your family. 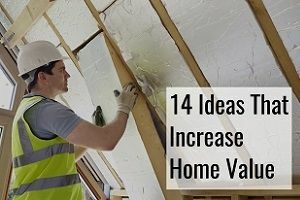 The last thing you want to do is make a home addition as soon as you buy the property. You also need to account for the fact that there will be more costs when you move into the house. If you are planning on getting a moving company to help you, that costs money, and if you’re missing furniture because you’re suddenly getting more space, this is also something the budget should take into account. 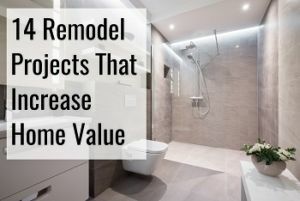 If you’re buying a fixer-upper, you will need to make sure you have enough money saved up for the remodeling and repairs that need to take place. If you wish to install a new kitchen, that’s a major cost, and it’s always best to budget a little extra than you think it will cost. It is generally a better idea to buy a house that you can comfortably afford rather than one that is a stretch. You don’t want to be feeling like you need to save any penny you can, just so you can live in this new fancy house. If all of a sudden your financial situation changes, you don’t want to be in a position where you can barely afford your mortgage. A lending company will often approve you for more than you should in fact be borrowing, and consider a more modest home that still leaves some space in your budget. Too many people don’t leave money in the budget for an emergency fund. Most real estate agents also prefer that you have been pre-approved for a loan before you start looking. If not, they will very quickly start encouraging you to get it done. Getting pre-approved for a loan will also give you an understanding of how much house you’re able to afford. You should know that the mortgage you pay is not the only expense you’ll be needing to pay. 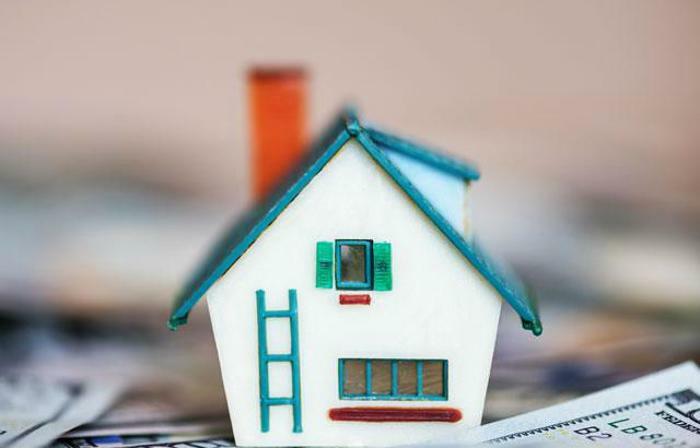 Read this article on the true cost of owning a home to get a better understanding of what your budget needs to look like. There will be insurance, association charges, maintenance and more that you need to be aware of. 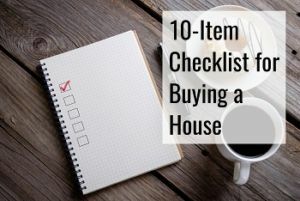 Even if the thought of buying a house is one that you’ve had for a long time, it’s still a process that needs to be done properly. By now you should know the seriousness of buying a home. It not only takes courage and is a huge commitment, you’re tying yourself in a way you probably didn’t do before. You should be in a good spot in your life, and be ready for what it includes. Your financial situation should be enough to cover your daily expenses and all the housing expenses you may face. A big part of buying the home is to get a loan. If you didn’t know it, the rate you’ll be offered is vastly influenced by the credit score you have, so making sure it’s good will put you in a better situation. 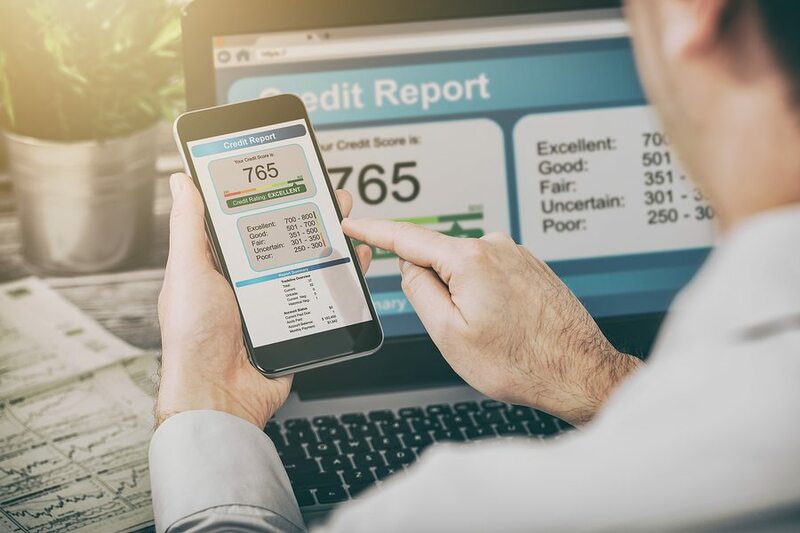 If you’re one or two years away from wanting to take on this mission, you should be spending time figuring out how you can improve your credit score. Try to not just plan for what seems immediate, but also all other things that could change your preferences such as a new job in a different city, or maybe perhaps getting married. We can’t control everything, but we can try including these things into our considerations. Let’s walk you through the different steps of buying a house. We mentioned the importance of thinking about this, but it cannot be taken sufficiently seriously. You will want to get a better understanding of how you can positively improve your credit score. It is a process that takes time, and if there are things on your credit report that cause your score to be lowered, you will need to set aside a good amount of time to have it fixed, since it will take longer than you think. There could also be errors on there that you need to have corrected. However, it all starts off with paying your bills on time. You also may not wish to get a car right before you decide to apply for pre-approval of a mortgage. Buying a car is also a big purchase, and most people finance it. If you really need to get a car within 2 years, try seeing if it’s possible to do it after you buy the house. It’s better that your interest rate is increased on a loan of a smaller size than your mortgage will be. we mentioned the importance of a good agent, but will mention it again. They are professionals that help many families every single year, and now they’ll help you. Do not skimp on choosing an agent. It’s an important screening process to find the one you feel comfortable with. The amount of money you can afford will depend on all your different life decisions, your lifestyle, which car you drive and more. It’s not an easy equation, and if you want a bigger house, you will want to cut down on other things too. Your income is a big factor in the equation, so another way to afford more house is by increasing your income. This is not just for the down payment but all the different costs you will experience. You will also need to pay to have the house inspected, a home appraisal, property taxes, legal fees, insurance and a buffer. These are all important aspects you can’t avoid. A home inspection will make sure there’s nothing wrong with the place, and find all the things that need to be repaired. You should also look at, and start collecting the documents you will need to get pre-approved for a mortgage. You should also see how long the pre-approval is valid for as they often expire after 60 to 90 days but will depend on who is giving it. 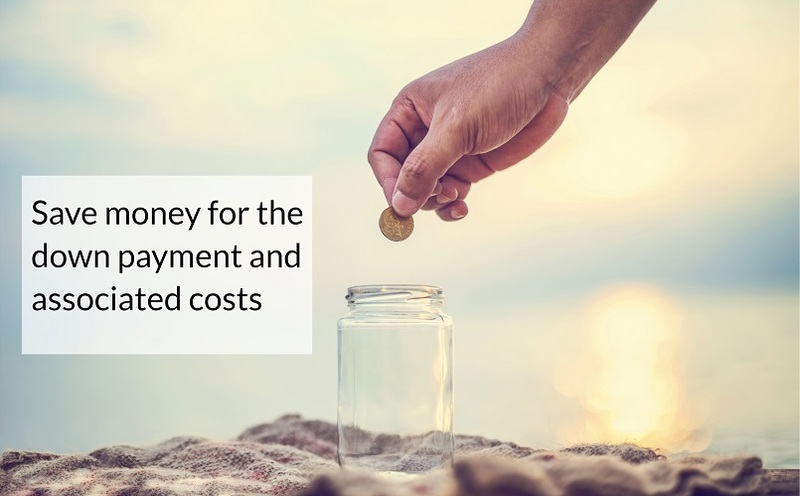 We mentioned that this is a cost you need to remember, and not just the cost of getting the inspection, but also the cost of doing the needed repairs. The inspector is trained in finding out what is wrong with a property and as a person hired by you, it’s their job to be thorough. This information may also be used to lower the price of the house. Not getting a home inspection could be a massive problem, since the inspection could find things that you wouldn’t be noticing as a person without the necessary training. You need to research and find a good inspector. If you see problems with the roof, you should even go ahead and get a roofing inspector to come out and do a thorough analysis of its condition. Think not only about what you need right now but what you might need in 10 years too. Do you envision yourself getting another kid who will need their own room? If you are single there might be a necessity for your home to be ready for an additional person to move in at some point. Do you want a house where you won’t need to drive far to get to work, and what are the good areas in that specific area? 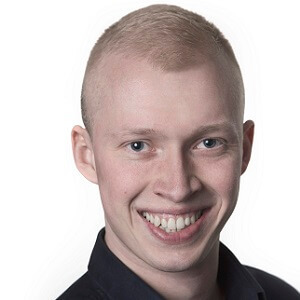 What are the different criteria for good communities, that you are looking for? Do you want to be next to a bigger road for easy access, or is privacy and peace a bigger concern of yours? Which amenities should your home have access to? Should there be a communal pool near it, or maybe a gym that you can go to after a day at work? 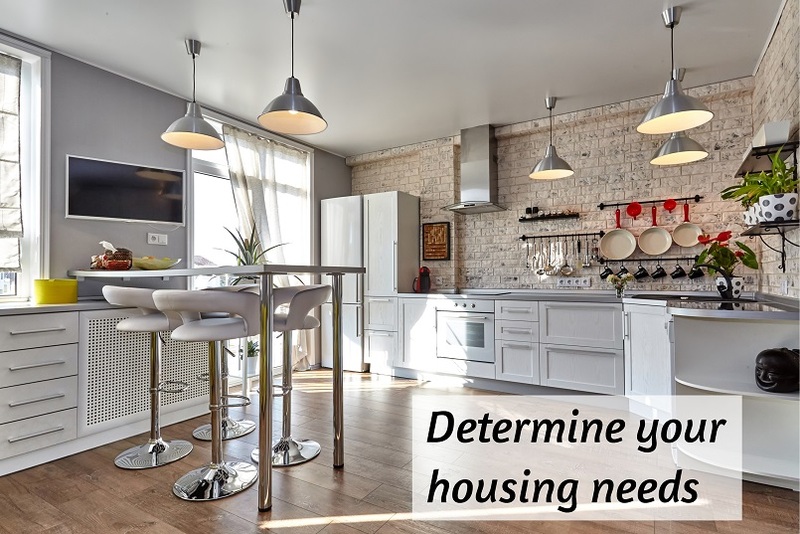 To get more inspiration for determining your housing needs, watch this video. The steps before are important, but this is the most important one. It is not easy to find a home that matches all the different requirements you have. This article from Forbes could help you determine if you actually found the place that is right for you. Make a checklist like this one of all the things your ideal home needs to include. You can keep it with you as you walk through the home in order to make mental notes about the different points and seeing if it fits with what you had in mind. It will in fact list out all your different wishes and requirements. You can even include the things that are not deal-breakers but would make nice additions. It could even be as specific as saying that you want the house to have hardwood floors. If it doesn’t, you might want to install it, but that’d require room in your budget for the upgrade. Here are some of the other things that your checklist will probably include notes on. 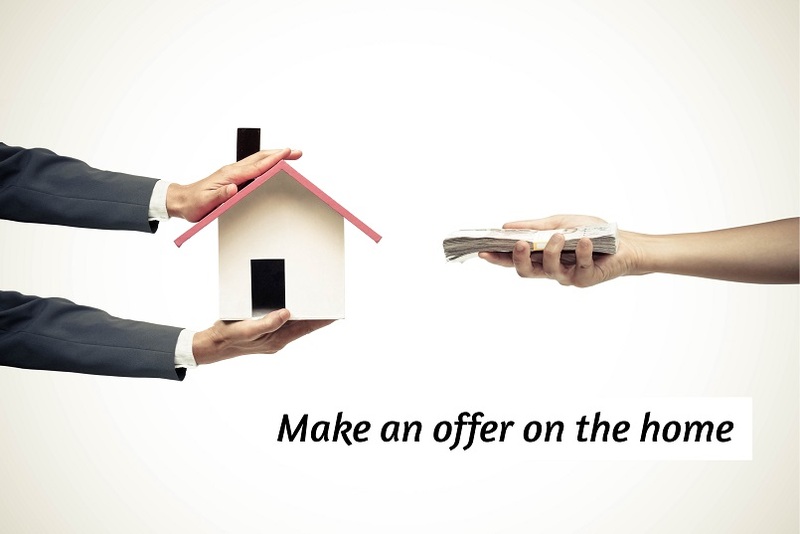 When you get around to making an offer on the home, it is when things will start to feel very serious. Nerd Wallet made some good notes about the process of making an offer. An offer is a formal thing, in writing, that will legally force you to do things on the basis of the actions on the other side. A bad offer could therefore be very bad for you. Even if you’re in a hurry, it’s best not to show it. It could not only get the seller to increase the price but could also mean the offer you end up making does not end up taking into account the things that needed to be taken into account. Realtor wrote an article on making an offer on a house. It includes the price you’re offering, the amount of inspections, deal-breakers and other things that your offer needs to include. After it has been sent, it will be then be at the discretion of the seller whether they will want to sell given the conditions you included. If your offer is declined, you can either enter into a negotiation with the seller, or you can just revise your offer and resubmit it. It is not unlikely that the seller says no to your initial offer if it is lower than the listing price, and then you will need to negotiate. When that happens, these are some of the things that are often discussed and negotiated to find better compromises. Error, things that aren’t clear or misstatements in the offer you put forward. The ball is now in your court and you need to find out what you will want to do. There is no limit to the amount of times negotiations can go back and forth. We’ve extensively covered how to negotiate the price of the house in another article. You are now one step further, which includes finalizing the loan side of things. The offer you made will probably include requirements in terms of the home appraisal, saying that the offer is not valid unless the home is appraised at no less than a specific price. The home appraisal will be done to get to the fairest valuation of the house, given its conditions and features. It is also something that a bank or other lender will be requiring for them to provide you with the loan, as they will not give out loans that do not seem reasonable for the purchased property. When the appraisal is over, you get a report that justifies the number that they came up with. You can dispute the things you disagree with, and if you’re the seller, you will need to take the needed steps to make sure you avoid a low appraisal value. It may not be what you want, but it makes good sense to get insurance, since it will protect you in case there’s fire, theft or other possible liabilities – not that you obviously want any of these to happen to your home, but it’s better to be safe than sorry. Be sure that the amount that the insurance covers corresponds with the value of your home. If something gets damaged, you don’t want to have to pay for it. You can go ahead and ask the current homeowners for the claim history that they have, so you can see which things have needed repair previously. It is a good way to try and estimate the needs. As with all insurances, they’re not all made the same and don’t cover the same things. The same way you don’t to sign another paper where you don’t agree on the conditions, this is also the case with the insurance. You will want to make sure you’re covered for all the different aspects you need to be covered for, and mention any problems you have for the broker. When you buy a house there are a lot of different documents you need to collect, which include your certificate of employment, income statement and more for the lender to actually give you the money that will buy the house. Without the papers, you simply won’t get the loan. These generally include pay stubs, W2 forms, personal identification information, asset statement and bank statements. They’re all required to paint an accurate picture of your financial situation. you have now made it to the last step of the journey before you can finally call yourself a homeowner. If everything else has been handled, this should hopefully not be too troublesome, and the transfer is done swiftly. At this point you have probably yet to sign remaining documents, so those will need to be signed, and you need to figure out what is left to pay. Get a better understanding of the different aspects of a home closing, so you can show up prepared for the event. You’ve gotten to the point you were waiting for for so long. You are now a homeowner and it is time to move in. Or is it? When did you agree to take over the home? Have you prepared all your things so they can easily be moved and do you know where you can rent a truck to help you with the moving, assuming you’re doing all the moving yourself. Have you found out where all the furniture needs to go in the new home, and what things you will need to go out and buy now? Getting the moving done is probably something you cannot wait to get behind you, but there are other things to keep in mind too that needs to be done. First of all, you need to make copies of all the documents you have signed along the way, and safely store the originals. You will want to make sure all locks are changed, since you don’t want any previously made keys to be able to open the door to your home. Find out which places have registered you as living at your last address and have those renewed. These may not be the most interesting things to have to deal with, but hopefully you’re still excited from the new feeling of having become a homeowner, and won’t find this too tiresome. Right after moving in is also a good chance to start getting to know the neighborhood. Knock on the door of your neighbors and introduce yourself. Find out who the are and that you’re new to the area. Introduce yourself and ask questions about them to show that you’re interested in who they are. This is also the time to make sure your new home has been properly cleaned. 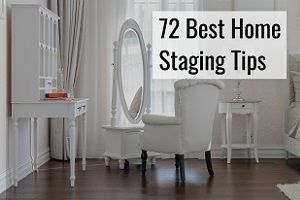 It would be better if you do it before moving in as you’ll have easier access to all the different corners of your home, and while it won’t keep your home clean forever, you’re off to a good start if you take the time to properly do this. Here’s a list of things you will want to make sure to clean when moving, so you’re off to a good start. There are some things you should be looking out for when you’re buying a house, that will help you when you go in to look for a house. Be sure to check if there is anything structurally that seems weird. It could be problems with the roof, floor, or cracks in walls, floors and ceilings. While you will get a home inspected, you can still ask the seller’s agent about these things if you notice them. 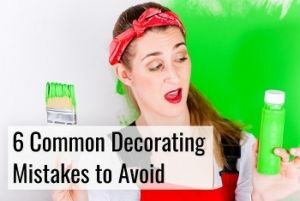 Be aware of the fact that the seller could just have painted the house, which could be making it harder to realize if there are structural issues that need to be addressed, and you should therefore not focus on the color of the walls, but the potential problems the house may have. Check out the neighborhood while viewing the home, and try to see if you can talk to some of the neighbors at that point. It can also be good to drive around the home during rush hour to get a better feeling of the traffic and what it’s like. Go online and look at the crime statistics for the area. While proper insulation, a working furnace and other things are crucial, they will come up during the inspection, and as a buyer, it’s more important that you find the right inspector than that you try to find all the flaws of the home yourself. 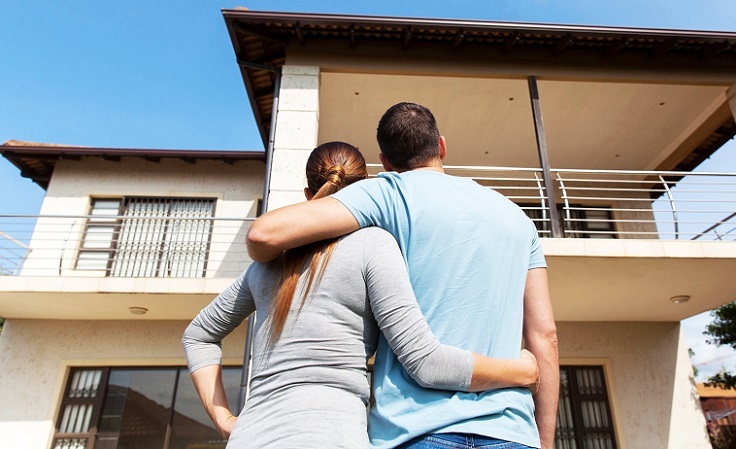 Should you Buy a House with No Down Payment? You may be tempted to not put money down when you buy a house, but is it really a good idea? 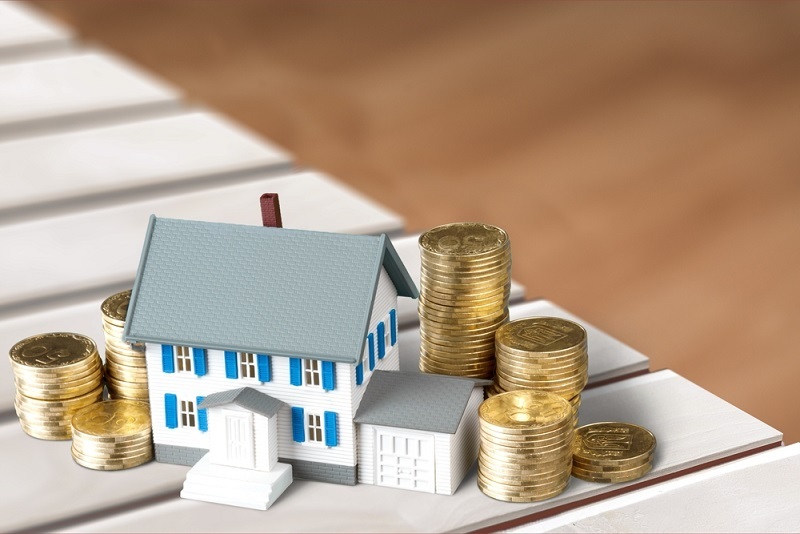 Saving up a down payment will take a long time and you may therefore be tempted to either look for options that require less money down, and none if possible. The advantage to putting down 20% of the price is that you are not required to pay PMI, which stands for private mortgage insurance. By putting more money down, you’ll also be able to get a lower interest rate too. There are times when it makes sense to pay less money down, but it will depend on your individual situation. This post can help you save the money you need for the down payment. It is not like there is a definitive answer to that question. All that can be said is that the better your credit score, the lower your monthly payments will be. If you can in any way do measures to raise it, you will be doing yourself a big favor. If you have a credit score that is lower than 660 you will find yourself in a situation where it can get very difficult to actually get pre-approved for a mortgage, and you should seriously find out what is causing it to be so low. Most people choose to buy a house using an agent, but you can go about doing it without one, and then there are more things you will need to be aware of yourself, and you may also need to get more professional help that the agent would otherwise have been to provide you with. 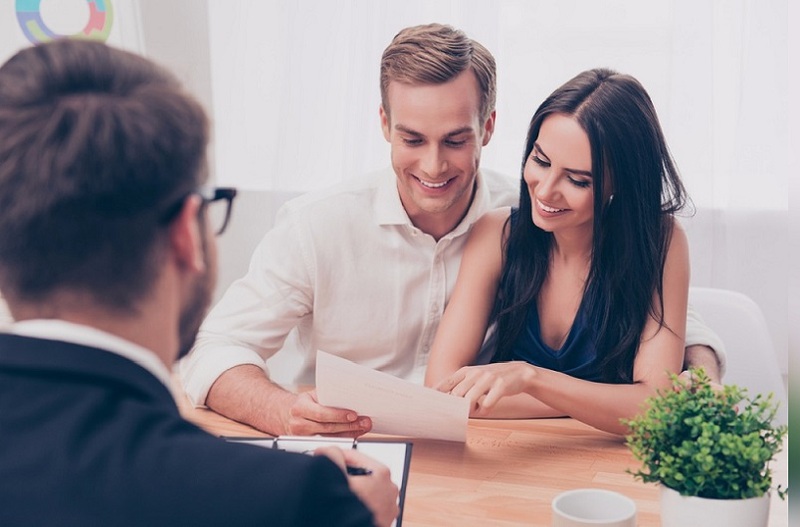 No matter if you’re buying with an agent or not, the steps are pretty much the same, and you will need to get pre-approved so you actually have a lender ready to give you the money to finance the purchase. With any of the documents that you need to sign, you will need to get legal counsel to make sure there’s nothing in there that could put you in a bad situation. A lawyer will also be needed when you need to write an offer and preparing the final papers that will be signed. You may be tempted by the idea of getting a foreclosure property, since they seem more affordable, but you need to be aware of the risks involved in doing so. It is possible, but you will need a bigger financial cushion to make sure you can make the necessary repairs, and with this, it is even more important that you get a good inspector to evaluate the extent of the needed repairs. You can take steps to try and find a good foreclosure property, but it is still risky. 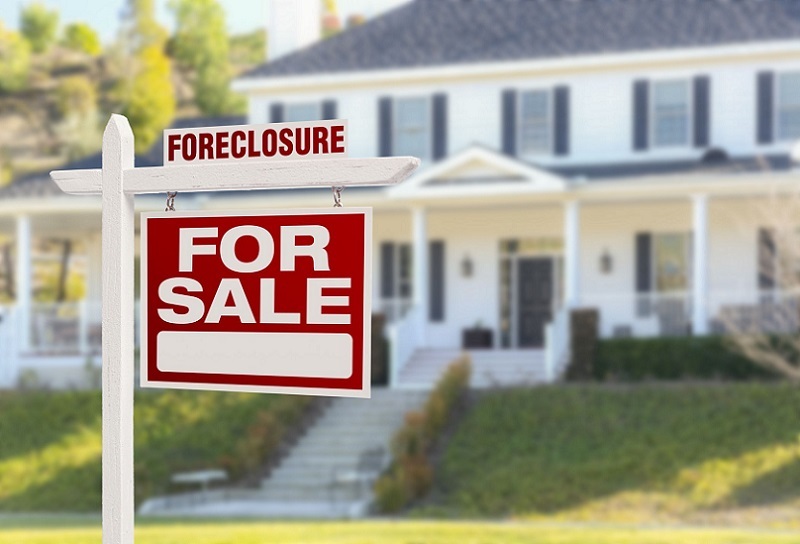 You can actually approach the bank and ask for foreclosure properties they have on their books, and take a look at them that way. There are often substantial problems with these properties, and that is something you need to prepare for. If you are a handyman and can fix about anything with a couple of Sundays at your disposal, you’re also in a better situation for buying one of these. You need to make a good budget and find out how much it will cost to get the house into the condition where you feel like you can live there, and make sure that the price you will pay for it in addition to the price of the repairs won’t be more than what the appraisal value will be after you’re done with the repairs. Said in another way, all the sweat and money you put in the house will need to increase the value of the property. There will still be fees and taxes that you need to pay for this, and saving up for the down payment is not a thing you can get around. These properties are often bought as is, so you need to make sure the numbers make sense on the deal, or be very ready to walk away. You can actually buy a house online at auction, or at a live auction. If you are bidding on one of these houses, you will need to show that you can actually put up the amount of money that would be needed. 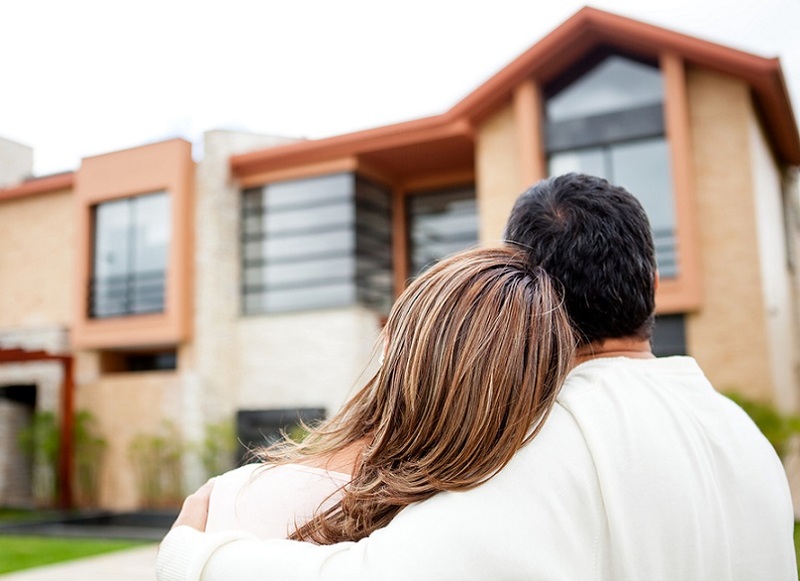 This process of buying a home is clearly different from the traditional process. If you’re at an auction, make sure you understand the process, so you do not end up in a legally binding situation you did not wish to be in. If there is one of the houses you’re interested in, you should drive by it to see what it looks like, the neighborhood etc. You should be aware that there are some of the houses that go on auction which will still have people living in them, and you can simply not trespass to get a better feeling of the home, even if you’d want to. Make sure you’re not breaking the law in your pursuit of a cheap home. 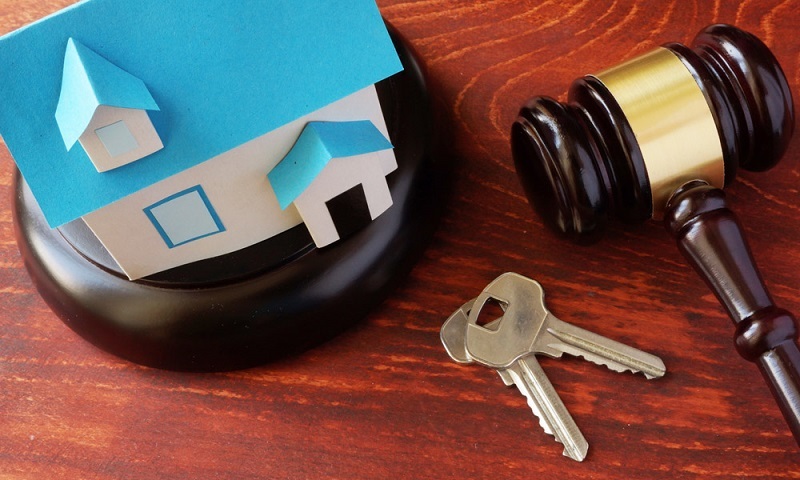 If you’re bidding on a house at auction, you will only have limited information, and you could end up having to pay for a lot of repairs, so this will need to be calculated into the price you’re offering. You should note the time of the auction, as it’s subject to change, which can be due to different reasons. If you’re buying a house like this, it is very important that you take the time to do your due diligence as well as you can within the limits of the law. 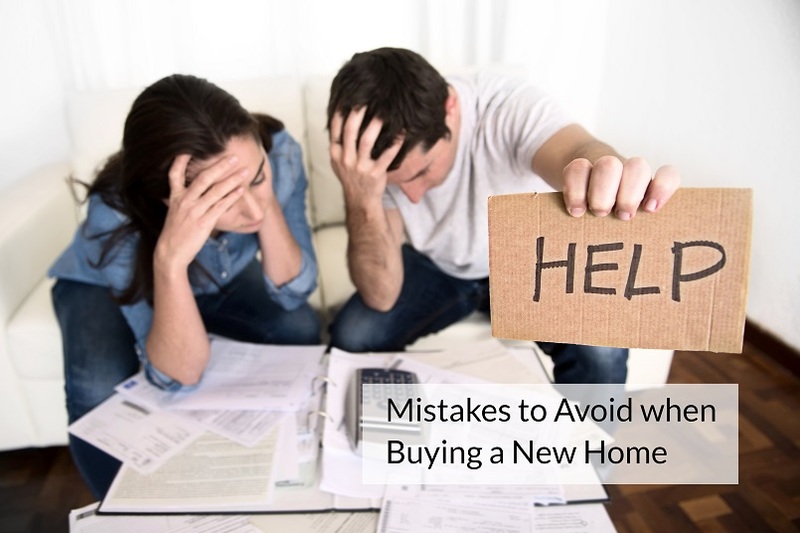 There are a lot of mistakes you can make during the process of becoming a homeowner. We hope this article will help you avoid a lot of these possible mistakes. While we have tried to put as much information together as possible, there are still more mistakes you can make, and you should refrain from buying a house if you have plans of moving again in the near future, as there are many closing costs involved. Before you start getting serious, you need to understand the different terms and conditions, and as we very much encourage you to get a real estate agent to assist you in the process, you can start by trying to find one now. As well as avoiding getting overstretched financially and basically buying something you can’t afford, you also don’t want to buy and find out it really wasn’t what you wanted.